Longboard Goat Thor Hammer Green. 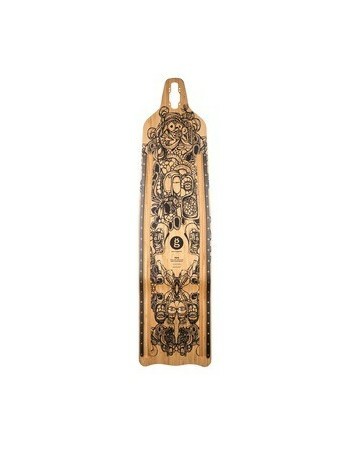 Tabla Goat Longboards Thor Hammer. 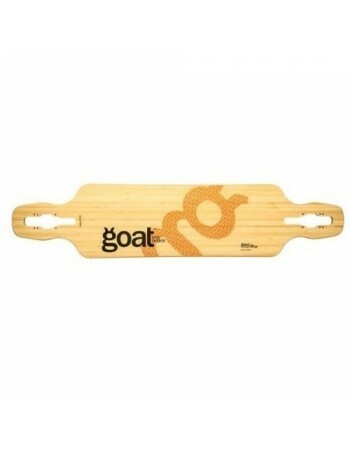 Tabla Longboard Goat Longboards Elude Top Mount Hard Flex. 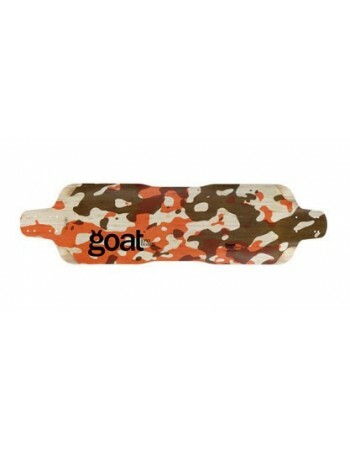 Tabla Longboard Goat Longboards Elude Drop Through Hard Flex. 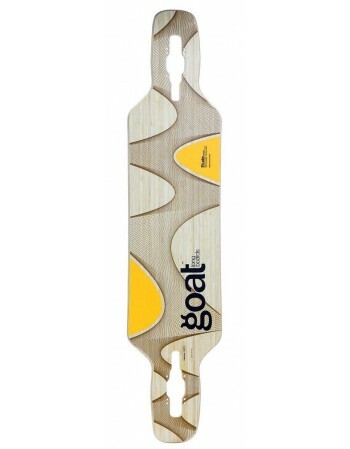 Tabla Longboard Goat Longboards Elude Drop Through Soft Flex.